Because of the geological makeup of the state of Colorado, which includes a lot of granite and natural uranium, many homes are at high risk. 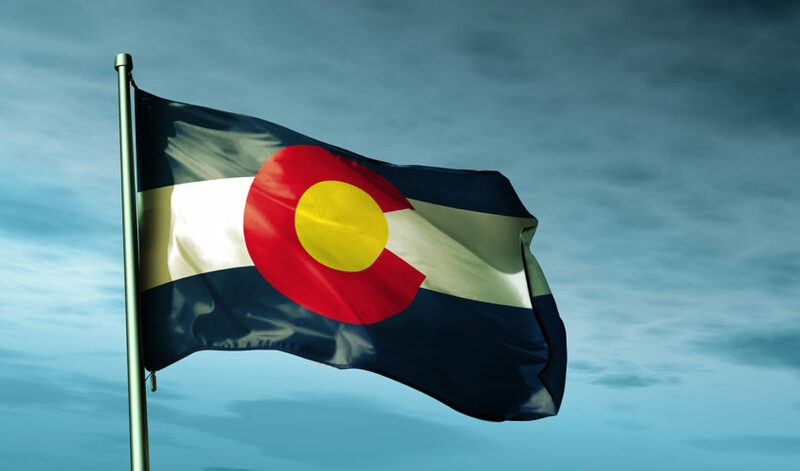 Around 52 of the state’s 64 counties have high radon levels, and nearly 46% of all homes the state of Colorado are believed to have elevated radon levels. Because radon is unperceivable, the only way to know if your home has radon is to test. Testing will let you know for accurately if your health is in danger and if you need to install a mitigation system. 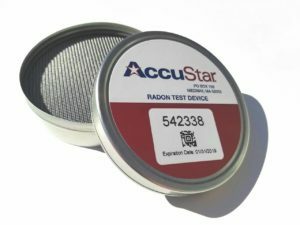 How to Test Radon Levels? Employ a Test Kit: You can find them online and at home improvement stores. The test kit is left in your home for a period before being mailed to a testing laboratory that will send back the outcome. Hire a Certified Radon Measurements Contractor: Experts know where to set the radon testing devices and interpret the results according to EPA protocols. They also know about the diverse types of measuring devices that may measure the level faster than a do-it-yourself testing kit. When to Perform the Test? Winter is a perfect time to test your home for radon. January provides the optimum conditions for testing because short-term tests require closed windows and doors. Where to Conduct the Test? Home tests are recommended to be conducted in the lowest level of the home, such as a basement. Avoid testing in a room with high moisture content, such as a bathroom or a kitchen, nor in an area that is not lived in, such as a crawl space or closet. The principal method used to remove radon from your home is with a pipe system and fan that pulls radon from the soil at your home or building before it goes in and vents it outside past the roofline. Known as active soil depressurization, this process can work with many different kinds of construction and has been proven to diminish radon levels by as much as 99%. Any home may have a radon problem — new and old homes, even well-sealed or drafty homes. Contact Absolute Radon Safety for all your radon mitigation needs.